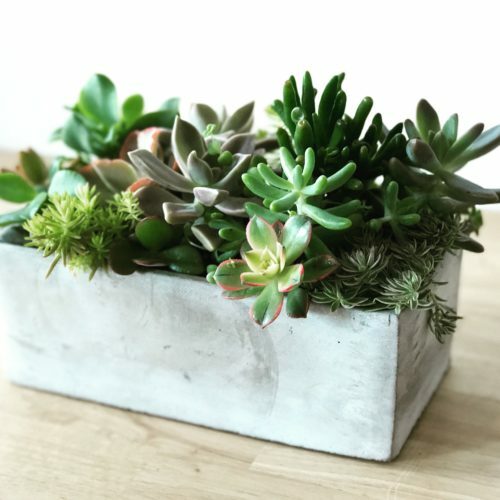 Want to give a gift that will last? 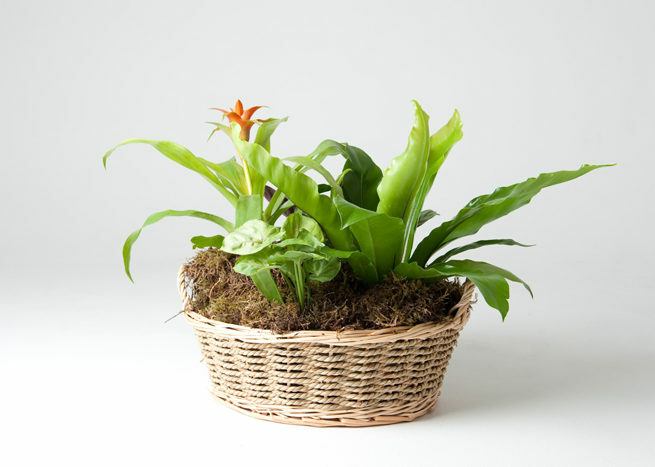 This basket of living plants can be kept as is or the recipient can choose to transfer them into pots or the garden. 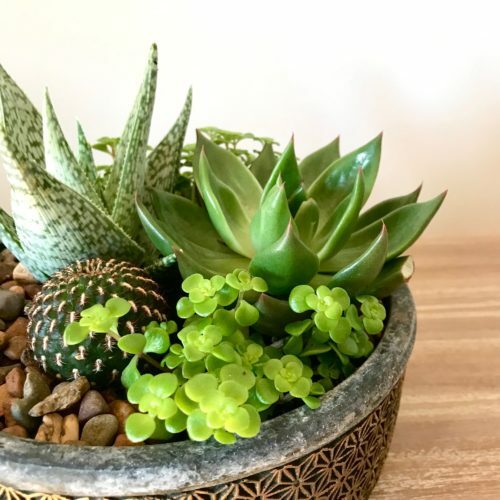 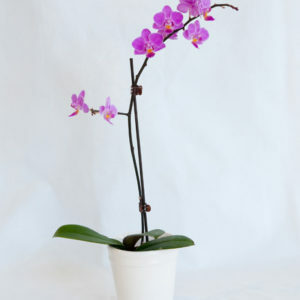 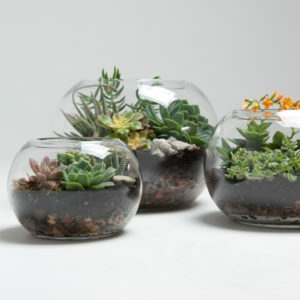 A collection of easy to maintain individual plants.